FunZone Alert! Niagara Inflatables is going to have a FunZone at the Port Credit Buskerfest. 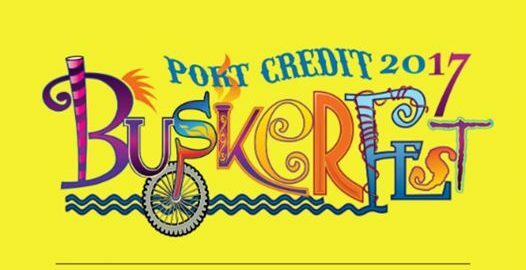 In Port Credit for 3 entire days Busker Fest will bring together the greatest performers from all over the world to create a whimsical fantasy land filled with family friendly entertainment, activities, local vendors, great food and community. There will be Big Nazo and award winning larger than life monster puppet band that will perform in Memorial Park Friday August 18th at 7 PM to kick off the entire festival.